Thomas and his fellow young heroes have escaped from a controlled environment and are now in the care of Mr. Janson, who assures them that in a short while, he will bring them to their new home. When the teens start to think Mr. Janson might be hiding malicious intentions, they run away in search of safety while Janson and his forces set off in pursuit. As the film begins, we see an event that Thomas is remembering from his childhood. As a toddler, he is being taken away from his mother by a uniformed soldier. He cries and reaches out to her, but the solider takes him away. This might be a jarring trigger for kids who have been separated from their parents. Later, another character remembers when their brother was taken away. Thomas and his friends run away, like many kids in foster care have done when they have felt they’re in an undesirable situation. Some kids might also find this aspect of the movie to touch on their fears or experiences of not being safe when they should be able to feel safe. Thomas’ initial mistrust of Jansen isn’t initially shared by his peers. One of them defends his trust of Jansen, “They rescued us, gave us new clothes, food, a bed; some of us haven’t had that in a long time.” However, this trust is misplaced. The teens learn that there are others who have been in abusive environments similar to the one they’ve been in, and some new relationships are forged. Thomas has a close relationship with Teresa, but finds that they are separated from each other while in Mr. Jansen’s care. This reminded me of how some sibling sets are separated in foster care. Thomas does show great loyalty to his friends. There are lots of “jump-inducing” scream scenes that could be hard for sensitive viewers. 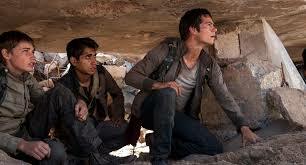 In the film, teens cannot trust the adults who are caring for them, because even the adults who seem to have rescued them from dangerous situations are themselves dangerous. Kids in foster care might be troubled by this. Kids who have been abused by their foster family might resonate with it. The apparent caretakers actually have particularly sinister plans. 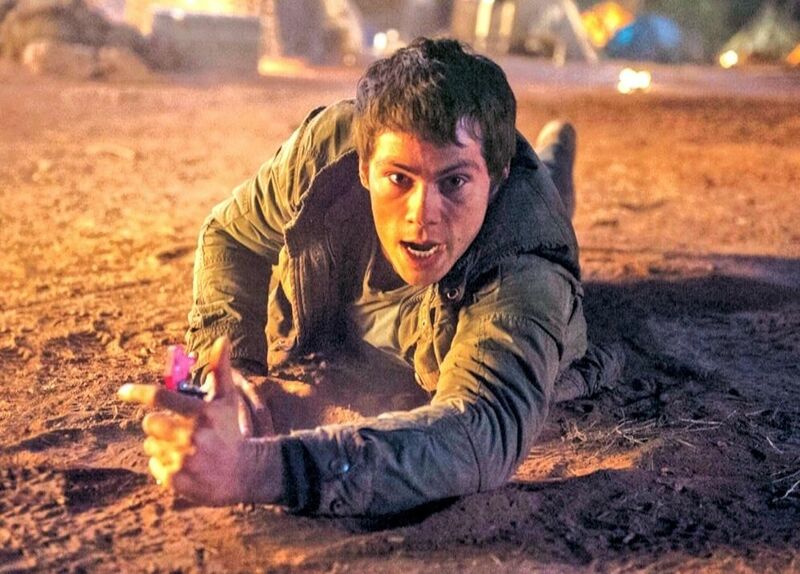 When the teens do run away, they connect with another adult who pretends to be their friend, but uses drugs and alcohol to trap them for his own financial gain. There are parallels between this film and some teens’ experiences of foster care. Watching this reminds me of the importance of a safe home for kids who’ve been mistreated. One teen commits suicide, and it is portrayed as somewhat heroic. We hear the gunshot off-screen. Teens don’t need a “heroic” suicide by a teenager who calmly chooses suicide because life is bad. As we look towards the future, one of the heroes is motivated by the thought of gaining revenge by killing someone who has wronged them. 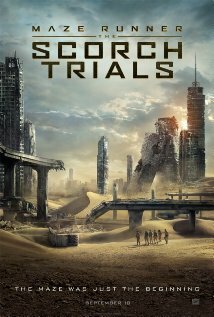 For many teenage viewers, Maze Runner: The Scorch Trials will be a fun action/sci-fi movie with some zombie-ish scenes. But for some viewers who have been through foster care, there are some uncomfortable themes of being saved from abusive situations by untrustworthy adults who intend to profit from the harm of the teens they’re supposed to be caring for. This one might be best for teens ages 14 and up, and parents might want to screen it first. How can you tell when someone is trustworthy? What adults in your life have been untrustworthy even though they shouldn’t have been?